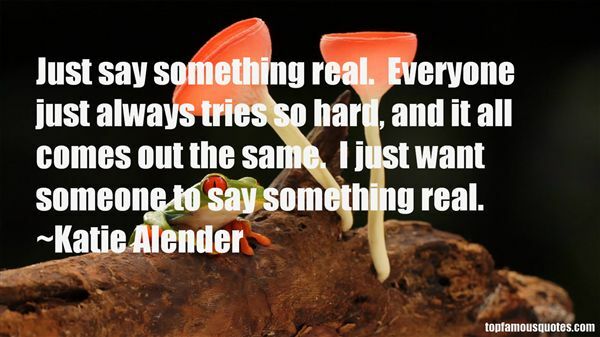 Reading and share top 22 Katie Alender famous quotes and sayings. 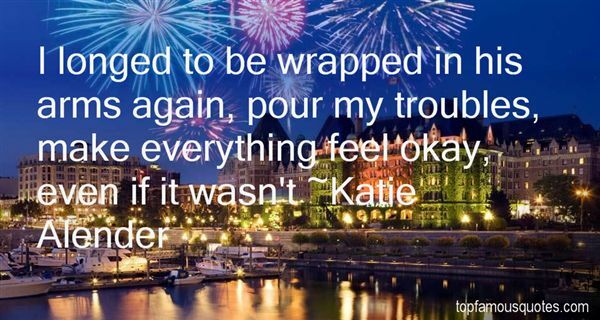 Browse top 22 most favorite famous quotes and sayings by Katie Alender. I just found out that I'm one inch taller than I thought." What Did Katie Alender Talk About?